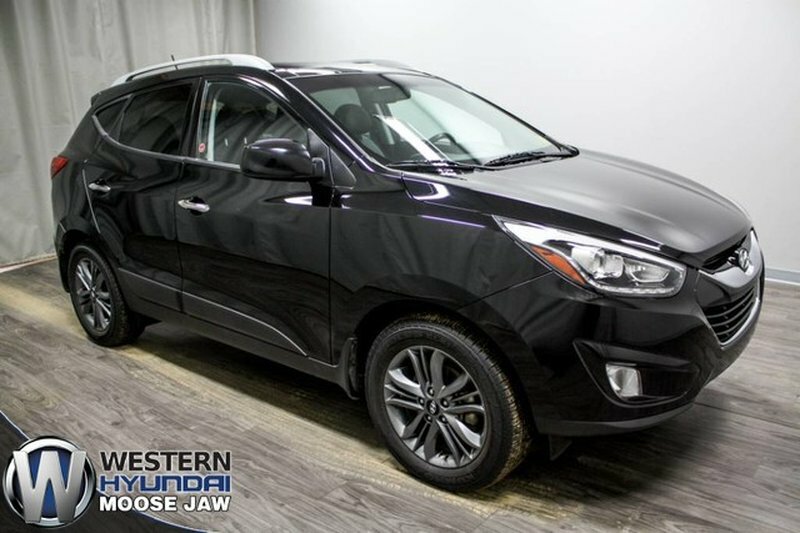 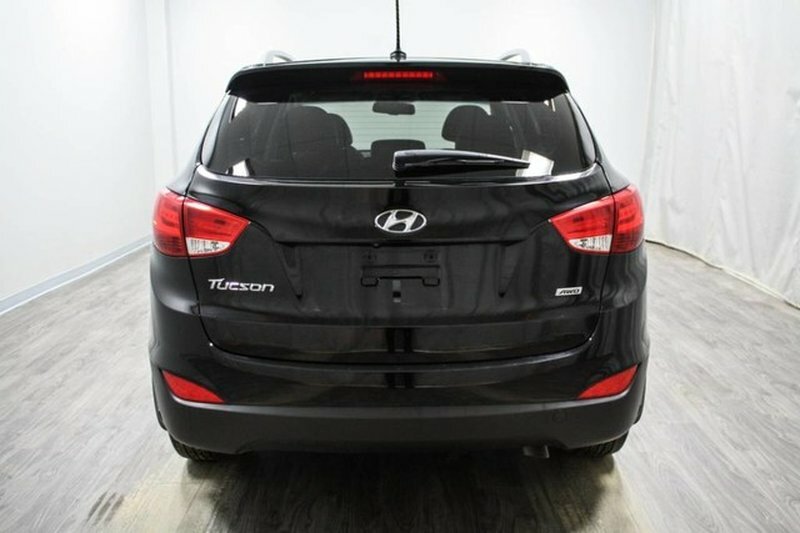 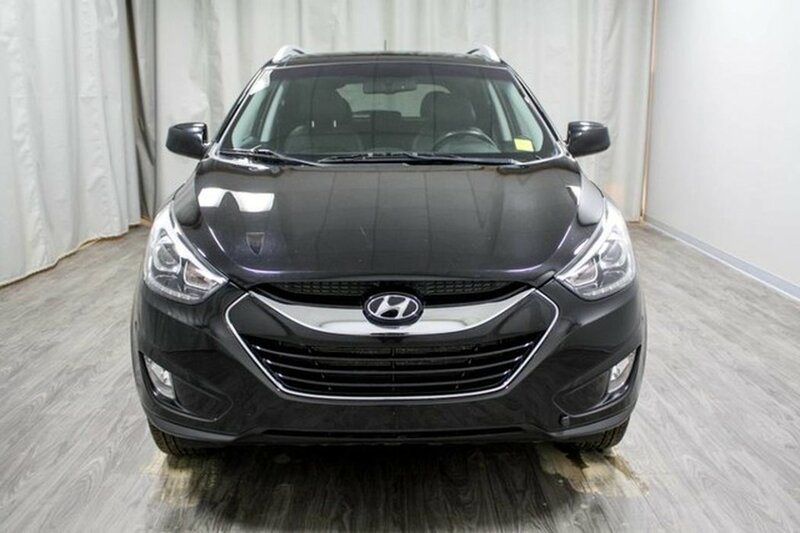 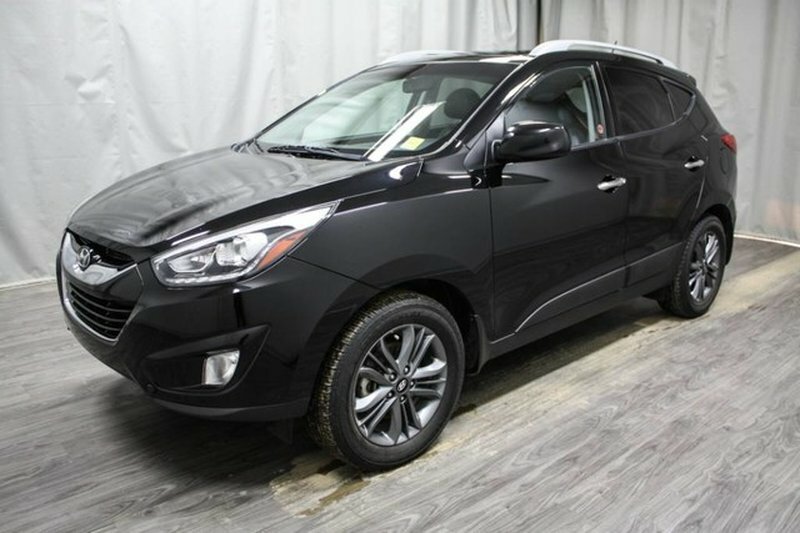 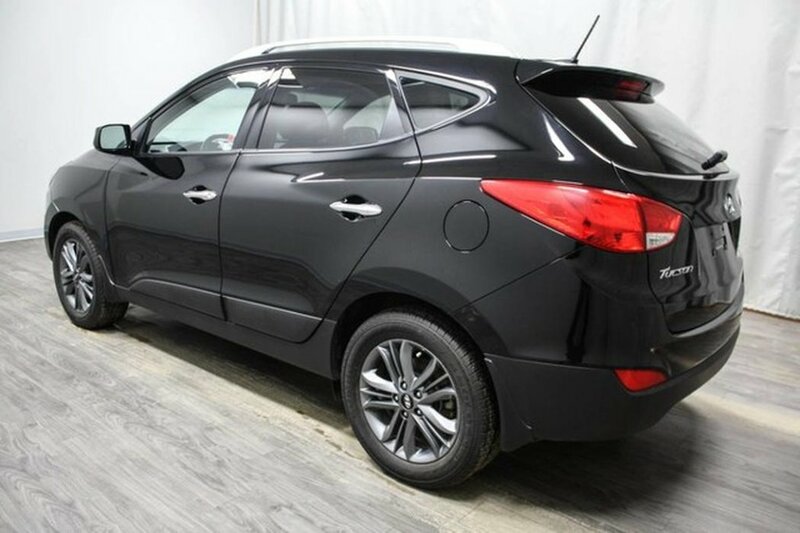 This 2015 Hyundai Tucson GLS AWD is in fantastic shape and was purchased new here at Western Hyundai. 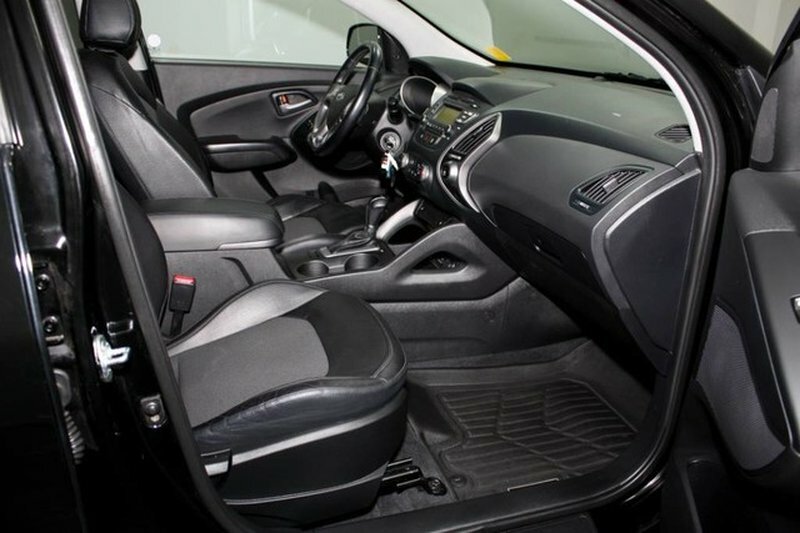 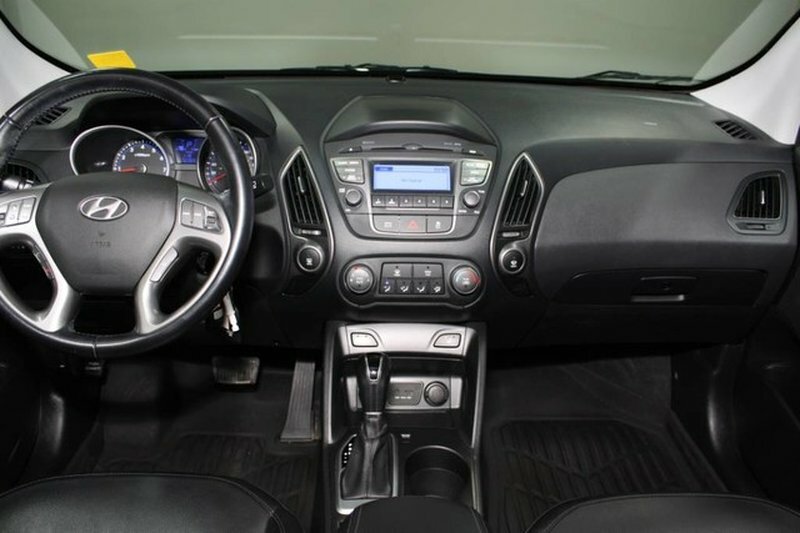 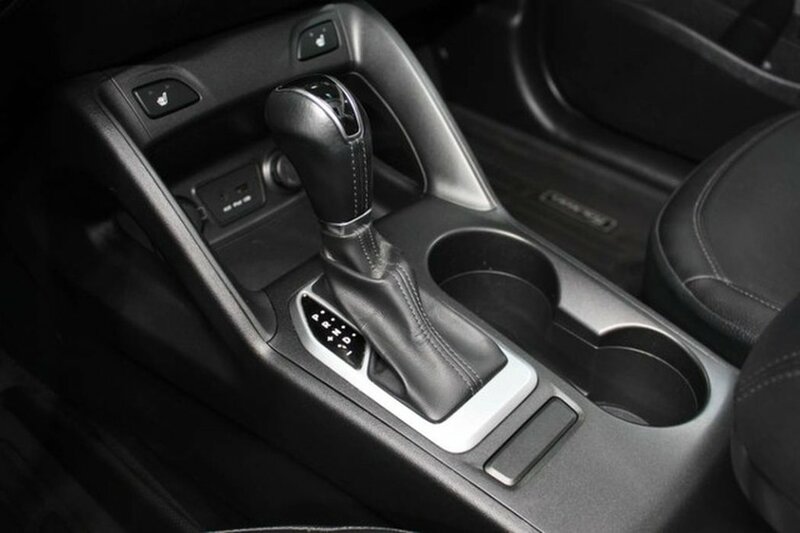 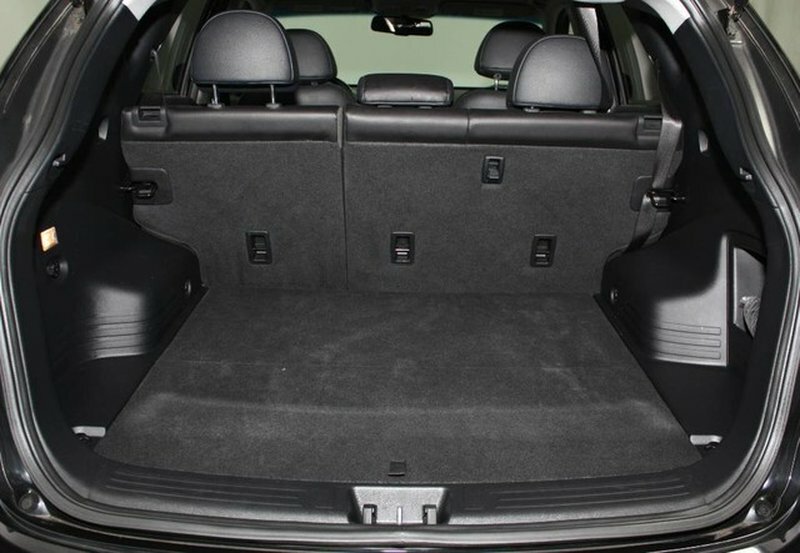 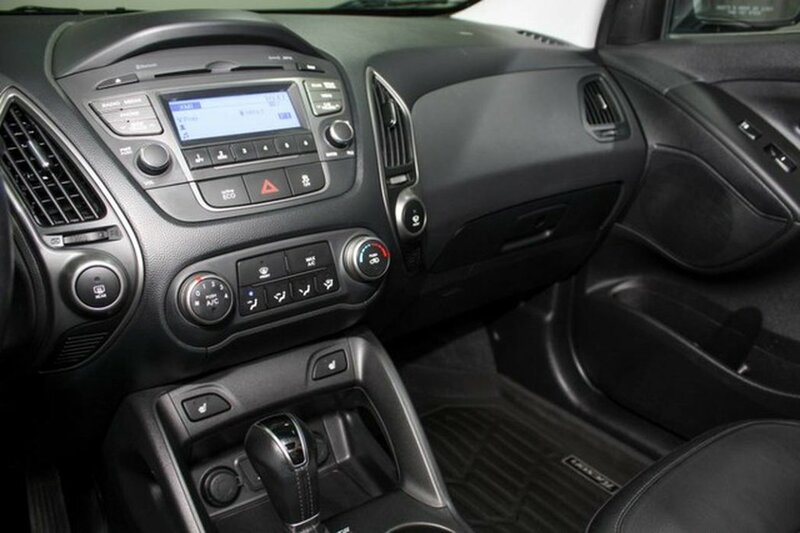 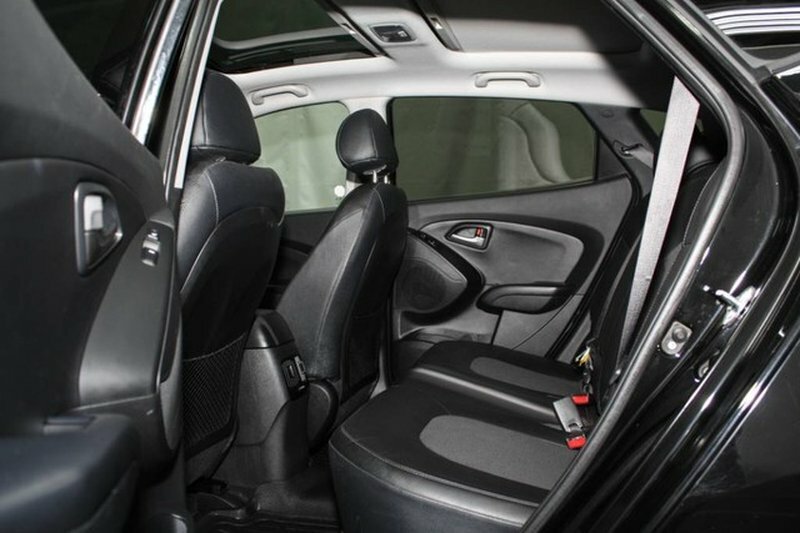 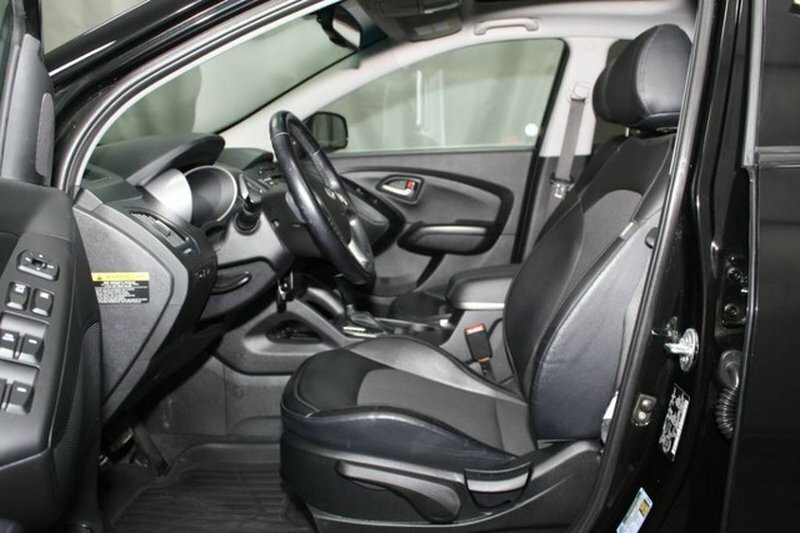 The black exterior is in great shape and pairs well with the odor free black cloth interior. 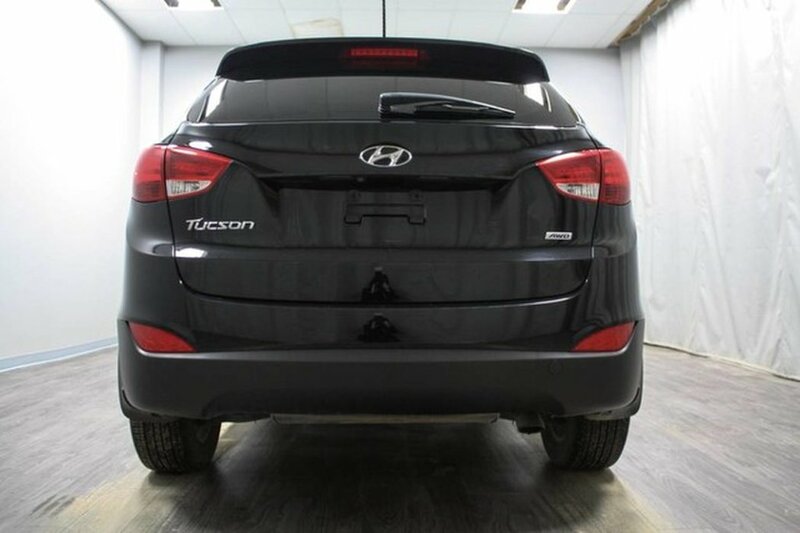 This vehicle was always serviced and maintained locally here at our dealership. 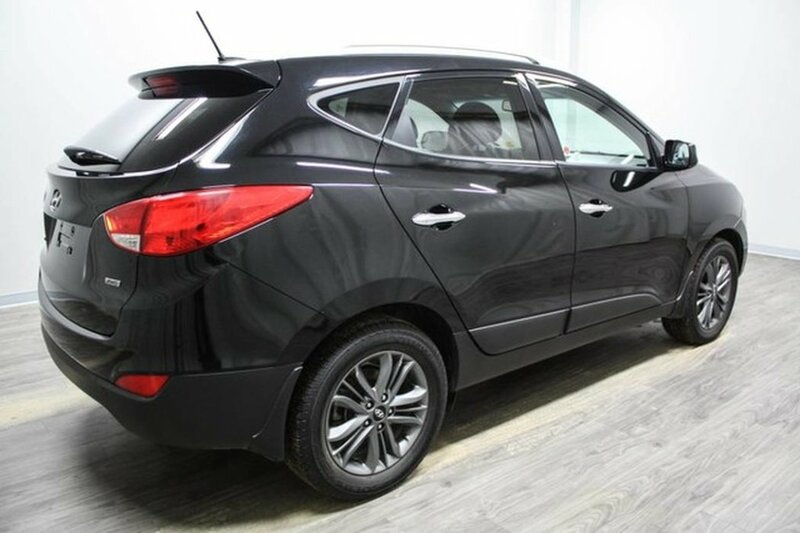 The stand out features of this vehicle include alloy rims, heated seats, sunroof and the balance of its 5 year or 100,000 KM factory warranty! 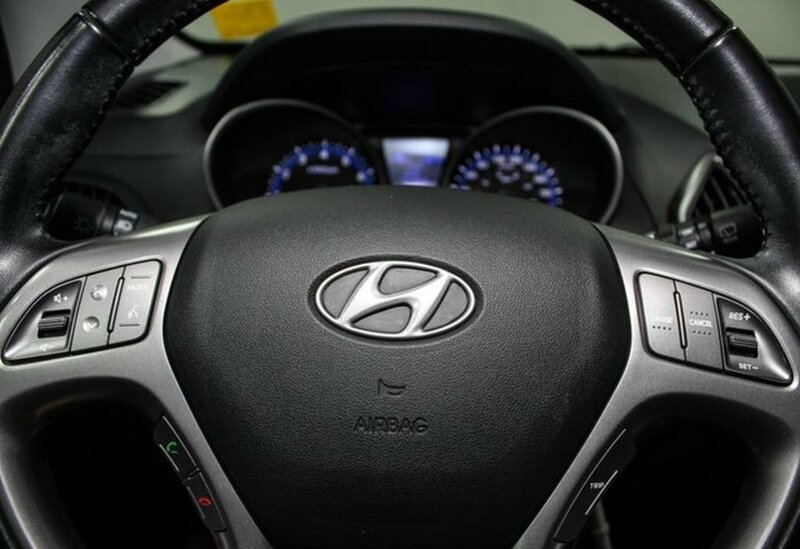 Our certified technicians performed a mechanical inspection and they replaced the battery. 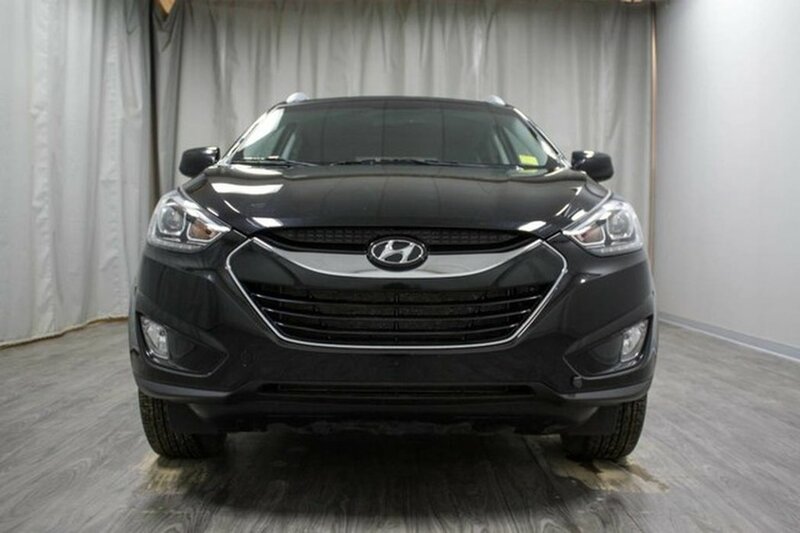 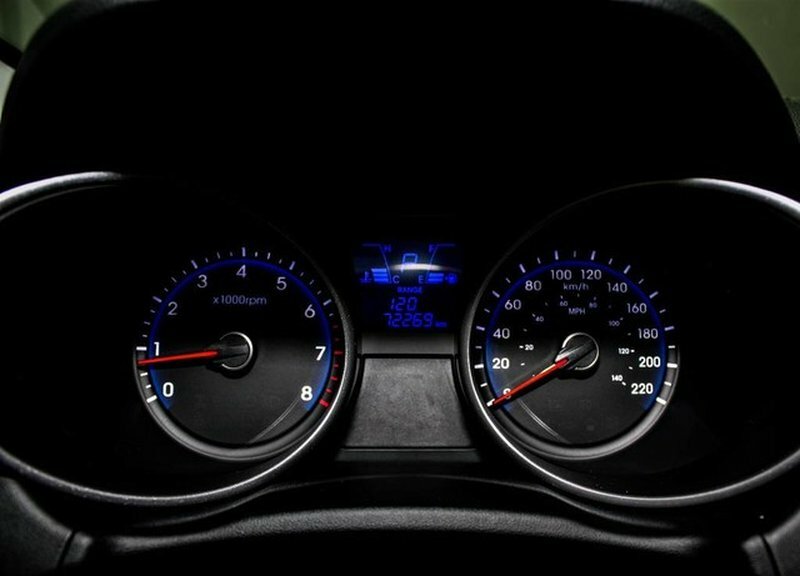 The scheduled Hyundai maintenance at 72,000 KM was also completed so we don't pass that cost onto you!